Odour removal can be accomplished if the source of the odour can be pin pointed. 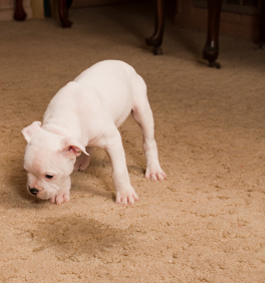 We can remove the smell of smoke, cats, dogs, urine, feces, vomit and food. When the source of the odour is determined, we will then use the appropriate method to fix the problem, usually involving deodorizers, sanitizers, under pad treatment and a cleaning.